get acquainted with your local regional support team. Genoptix collaborates with healthcare providers on complex oncology cases to provide definitive diagnoses to help improve patient outcomes. For oncologists, Genoptix is your full-service diagnostic lab provider. Whether you are ordering individual tests, COMPASS® or CHART® workup, our team of expert, board-certified hematopathologists interpret and consolidate data into a final result, so that you have the information you need to help manage your patients. Our hematopathologists are readily accessible and available for consultation and support when you need it. You can rely on us to support your report delivery needs, printed or electronic, in a variety of ways. 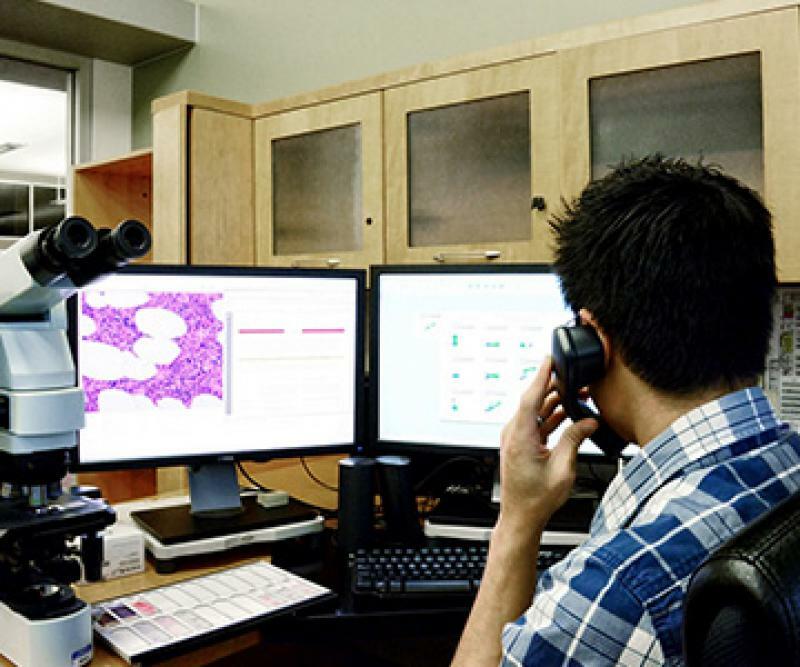 For pathologists, Genoptix is your laboratory resource. Pathologists can count on Genoptix to provide access to sophisticated testing, as well as expert consultation when needed. You can also count on us to support your report building and interfacing needs. Genoptix provides specialized testing and definitive results in a flexible manner so that you can better serve your patients and your community. Order testing online or complete a test requisition form. Include the patient insurance information and the appropriate clinical data. Retain a copy for your records. For ambiguous or missing test order information, we will contact the ordering physician to clarify the order before performing the test. To schedule a specimen pickup, call Genoptix at +1800.755.1605. If you have a Genoptix Online™ (GO) user account, log on to go.genoptix.com. Request a pickup as part of your online order or select Tools > Request Pickup. If you have any questions regarding your bill, please call Genoptix Billing at +1.800.755.0802 or email billing@genoptix.com. Access your reports when you need to with our secure, web-based interface, Genoptix Online (GO). Our proprietary web portal allows you to order test, review and download patient results anytime, anywhere. With GO, you can receive alerts and reports by email, print reports in bulk, access all archived reports, and manage how we serve you. GO is a secure website that meets HIPAA compliance requirements. Genoptix offers alternate delivery systems for reports in place of, or in addition to, GO. We can FedEx your reports, send them via ground mail, or fax them to your office. We will even bring a dedicated printer to your healthcare office and auto-print your reports once they are ready for review. We also offer tailored solutions to accommodate your unique workflow, including auto-printing solutions and EMR interfacing that enables you and your staff to focus on patient care and not paperwork. For oncologists, Genoptix offers full-service, start to finish testing services, from running the assays to interpreting the results, according to the disease-specific indications. Over a half a million people in the U.S. die from cancer each year. Determining the proper course of treatment as quickly as possible can improve your patients’ outcomes. Conversely, incomplete or inaccurate diagnoses can waste time, subject patients to therapies with harmful side effects, and lower overall quality of care. Global (TC/PC) includes both the Technical Component and Professional Component, meaning Genoptix will perform the testing and also provide the interpretation of the results. Our Pathology and Hospital clients can order technical component services from Genoptix. We perform the test-specific sample preparation and processing to produce result data, while enabling our customers to easily analyze and interpret the results via our Report Builder™ tool. We offer, at no cost to our customers, a program by which our lab will stabilize the specimen upon receipt to enable our customers to work up the initial component of testing. Genoptix is dedicated to delivering a personalized and consistent client experience. When you work with Genoptix, you will be assigned to a team of staff hematopathologists who will work on your cases. This team will manage your cases, interpret your results, create a comprehensive report, and learn your preferences. 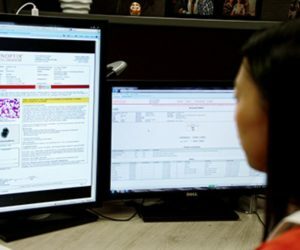 Before the report reaches you, a specially trained clinical service coordinator will thoroughly review the report as an important quality control step. At Genoptix, we appreciate that every case that passes through our lab represents both a physician and a patient waiting for answers. We make every call to the Genoptix lab a priority and never use automated answer trees. Our Client Services staff is highly trained, knowledgeable, and prepared to brief you on the status of your patient’s test. Maybe you are presenting during your next tumor board and want to discuss your cases with another specialist. Or perhaps you are putting together a slideshow for an upcoming presentation to your colleagues and need slide images for your presentation. Contact us to discover how Genoptix can help with our expert consultation and resources. In over 17 years as a commercial laboratory, we have developed sophisticated logistics systems in partnership with FedEx to track your sample from the moment you call us to the moment your sample arrives at our facility. You can access and submit a requisition form using Genoptix Online (GO) and request a sample pickup or make a general inquiry using our 800 numbers. 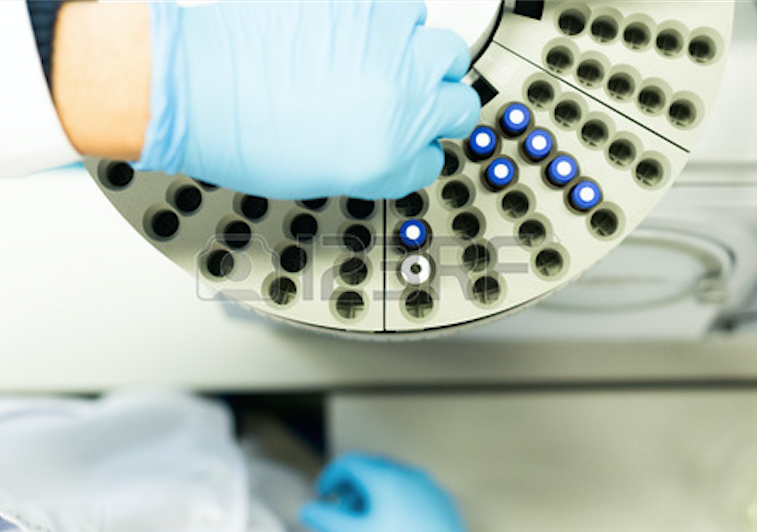 At Genoptix, we offer billing support for all tests we perform. If you or your patients have questions about how our services are billed, please contact the billing department at +1.800.755.0802 or email us at billing@genoptix.com. Our team will be happy to assist you. If you have questions about specific tests, the status of your case, or our diagnostic services, feel free to contact us at +1.800.755.1605. Most samples are delivered by FedEx each morning. 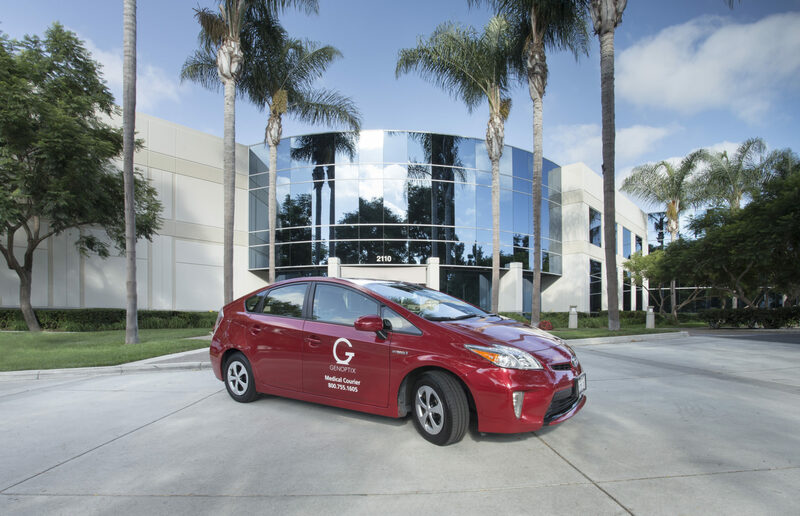 Medical courier services are also provided locally within the San Diego area.